Not long ago a client of mine was getting ready to make an offer on an apartment building. I kept quizzing him about what needed to be done before he actually submitted his offer. Well Jim, now there is. Wishes do come true. And it includes links to free information and bonus documents. 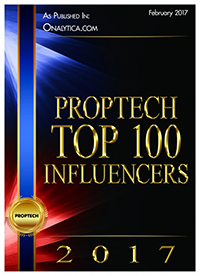 It’s a great addition to your multifamily real estate investing library. 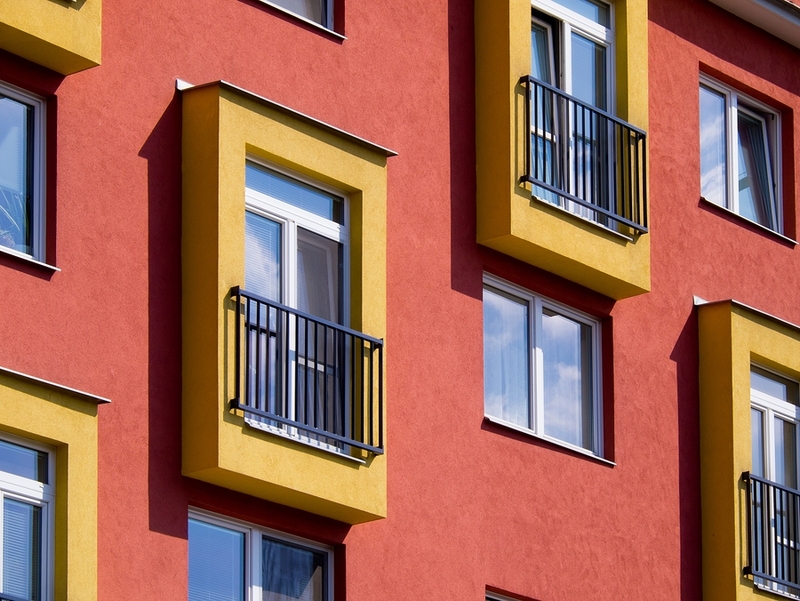 Click on the link and/or the image below to view and download your Checklist: Before You Buy an Apartment Building or Multifamily Property. You’ll never wonder what the next step is again! 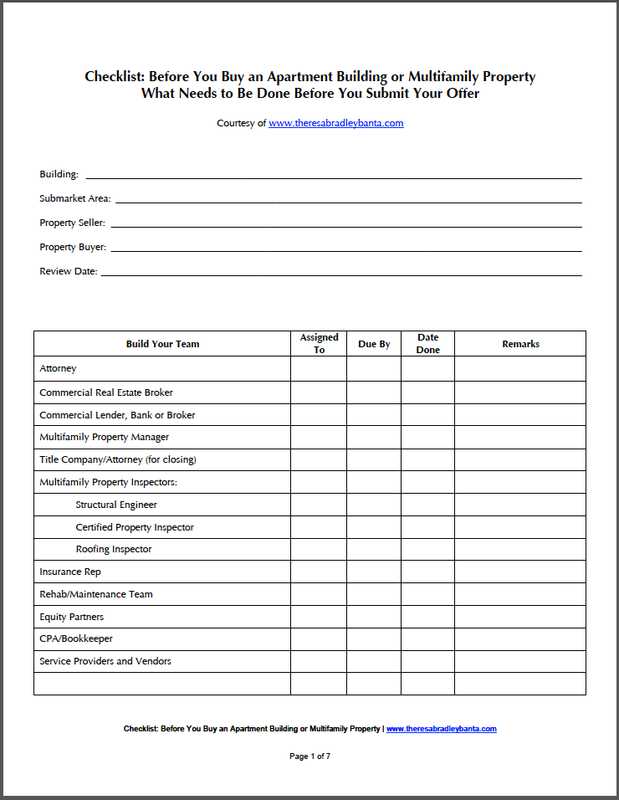 Contact us for a more thorough overview of this checklist and how it might apply to your search for investment properties.